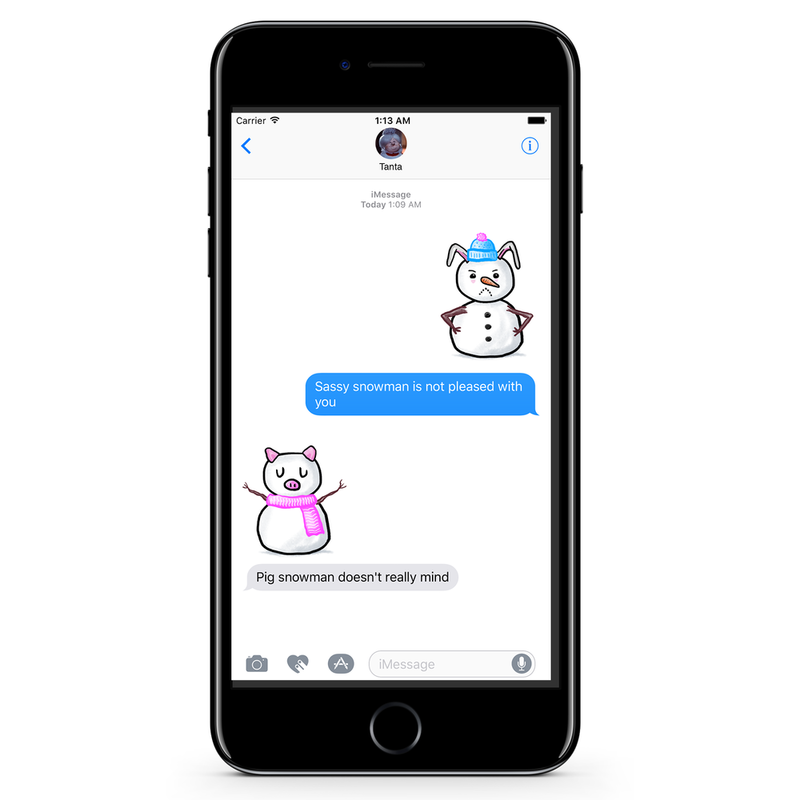 As a personal side-project, I've made a few sets of holiday-themed stickers for iMessage. It let me have a little fun and listen to Vince Guaraldi on repeat. A set of 18 animated Christmas stickers for iMessage. 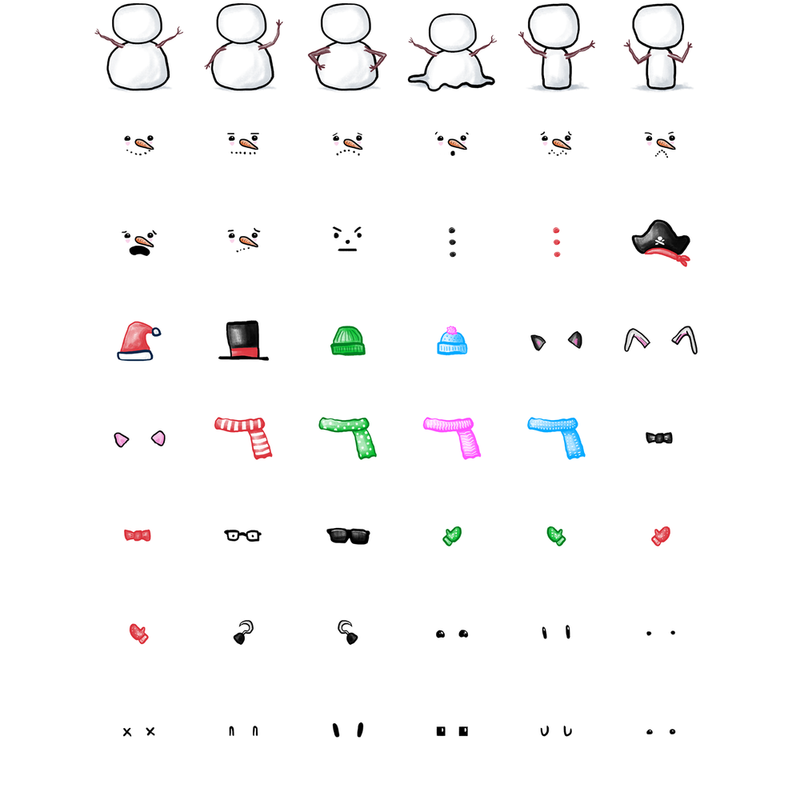 I also made a set of stickers where you can make your own snowman. And a set of stickers where you can make your own Christmas tree. I also made a set of 16 animated halloween stickers.